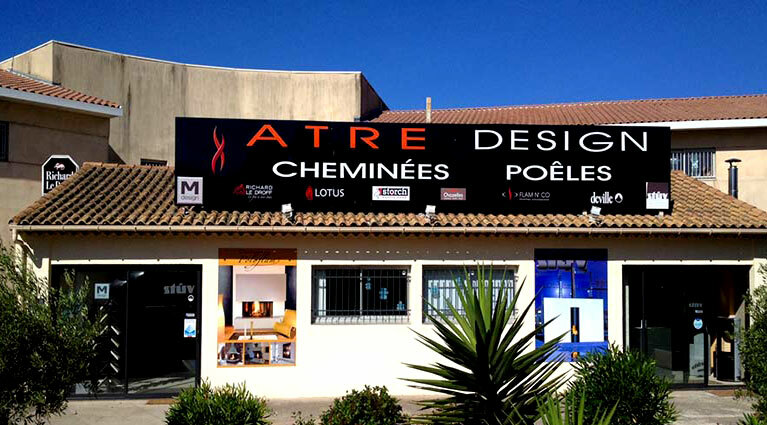 ATRE DESIGN has selected the best brands like Stovax, Stuv, M Design, Jotul, Scan, Polyflam, Metalfire, Spartherm, Kalfire and much more ! 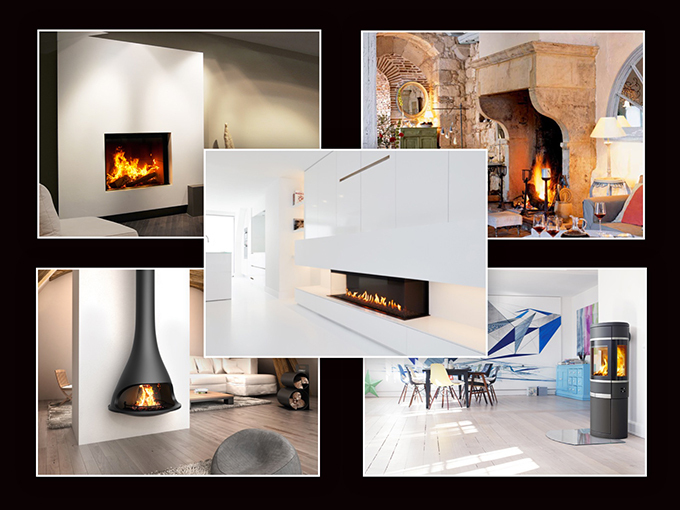 True specialist designer fireplaces with a unique choice of wood and gas fireplaces on the French Riviera, our passionate and creative team will offer you a customized solution to provide a source of natural warmth to your home. 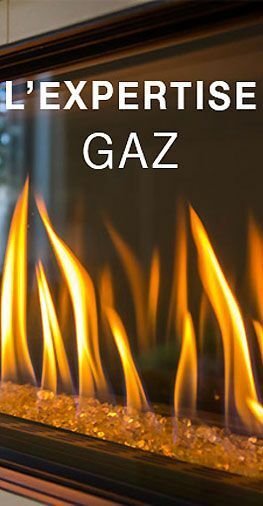 You can find also a big choice of pellet heating solutions, and bio-ethanol or electric systems with all new models. A large selection awaits you in our exhibition store: classical or old stone fireplace at the ultra-hip gas fireplace and practice. High efficiency home to a wide range of wood stoves or pellets: come visit the showroom to see all our operating models and get advice from our experienced team.